PRODUCT OF THE WEEK OFFER ENDS IN -1 days, -11h, -1min, -30s – DON’T MISS IT! 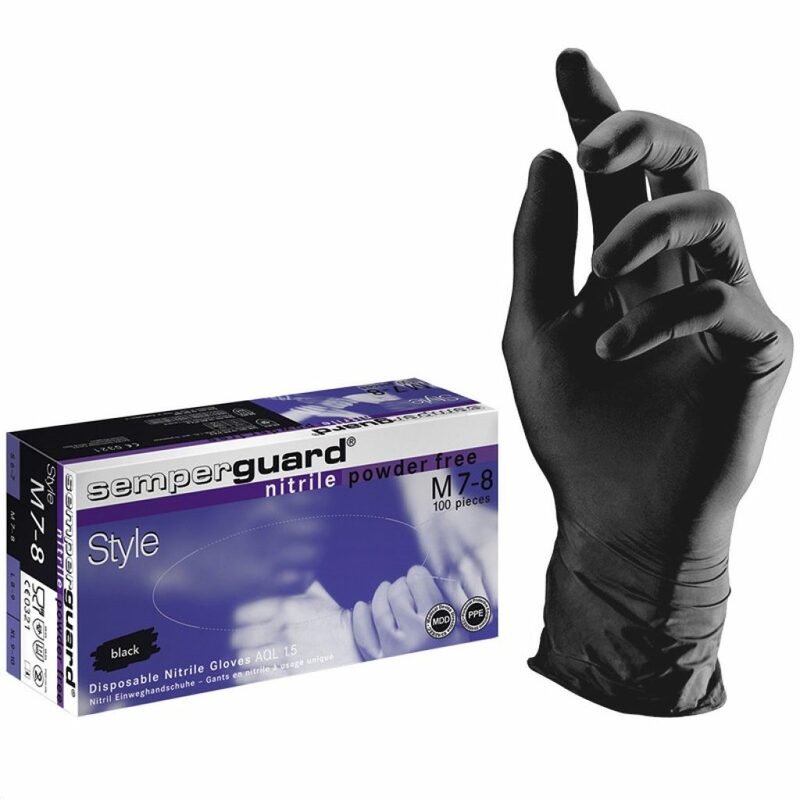 Black latex free and powder free disposable nitrile gloves, ideal for the dairy industry to aid mastitis detection and helping to reduce bacterial contamination. Especially suitable for applications that are visible to the public such as catering, beauty and body art. 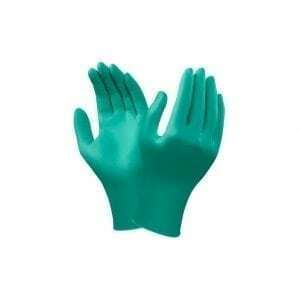 Free from phthalates, softeners and allergenic latex proteins.